Travel can be tedious, frustrating, and tiresome. Often, we find many things to complain about, with late or bumped flights, weather delays, and rude people, both passengers and airline employees. The Internet is filled with horror stories and warnings. This time I thought it would be nice to write about an experience that reassured my belief that there still are good people out there. 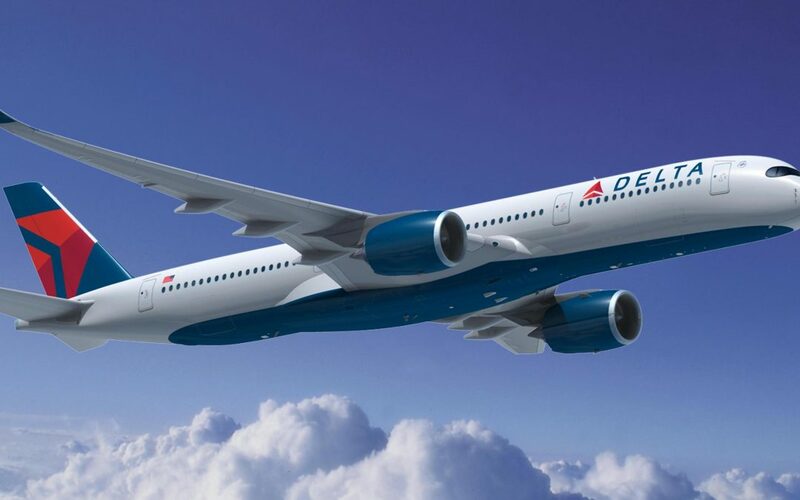 Read about my latest adventure with Delta Airlines an unexpected experience. After a sudden life-changing event, I found myself boarding a Delta International flight headed to a new life and new adventures. My departure was bittersweet and the sadness was tugging at my heart. I settled into my seat and tried to prepare myself for what would end up being a 27-hour journey! Closing my eyes while the other passengers boarded, I heard a pleasant voice ask if I wanted something to drink. I ordered my favorite, a Mimosa, and fused around adjusting my seat, unpacking my pillow and blanket while waiting for it to be delivered. A short time later a smiling, kind faced flight attendant approached and handed me my drink. He asked me how I was and put his hand out, introducing himself as Bruce the flight’s purser. Most flight attendants are nice, but Bruce is absolutely the best flight attendant that I have ever encountered in all my travels, and believe me, I’m constantly on international flights. There was, of course, no way for him to know that I was dealing with an emotional personal issue and was dreading the flight. Over the next few hours, in between his attendance of the other passengers, he often stopped by and I found myself happily chatting with him about my work, our mutual interest in travel, and our families. His kindness and genuine interest in my comfort and enjoyment of the flight quieted my heart and helped me stay calm and actually get some sleep. I noticed how attentive Bruce was to the other passengers throughout the flight and how he took the time to ensure that everyone received what he or she asked for quickly and always with a smile! He chatted up those who wanted to talk and instinctively knew when to leave those who didn’t alone to rest. In the travel business it can be mundane flying back and forth, dealing with cranky travelers, and ensuring that you please everyone. I’ve dealt with plenty of staff that seem like they are miserable and hate their jobs. It comes with the territory, I guess, and I often feel like service is dead in America! Bruce has reaffirmed my faith that there are people who are passionate about their jobs. His love for his work was palpable and it showed throughout the entire flight. As the time came to land and before he sat down for the final approach, Bruce came through and shook every single passenger’s hand, thanking him or her personally for flying Delta! I was taken aback and couldn’t help but smile. I disembarked with gratitude for meeting Bruce and happy that I had been on that particular flight. Good on you Bruce! And good on you Delta for having the smarts to hire him!! Have you flown Delta? Do you have a heartwarming story to tell? Share your experiences with us!